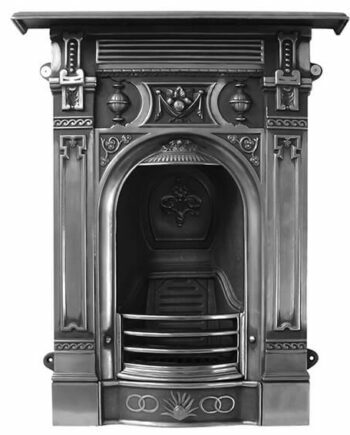 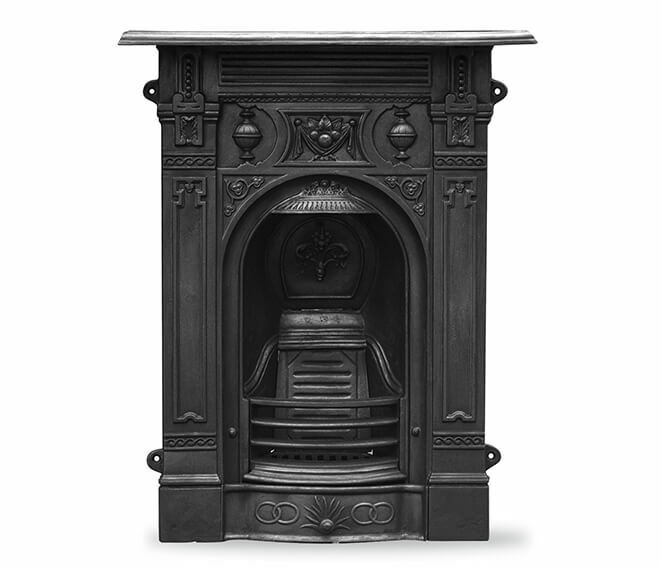 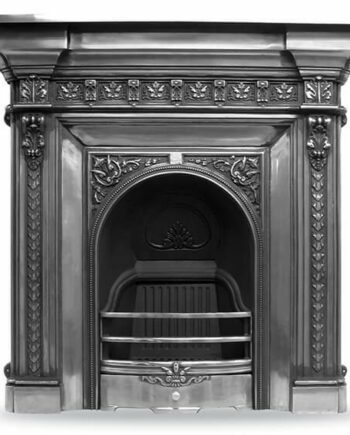 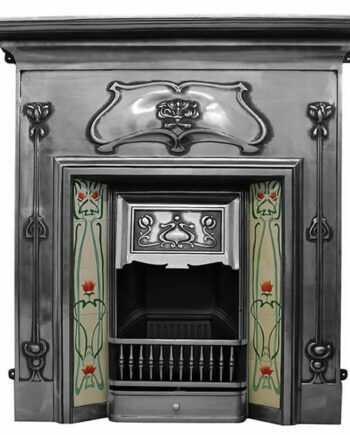 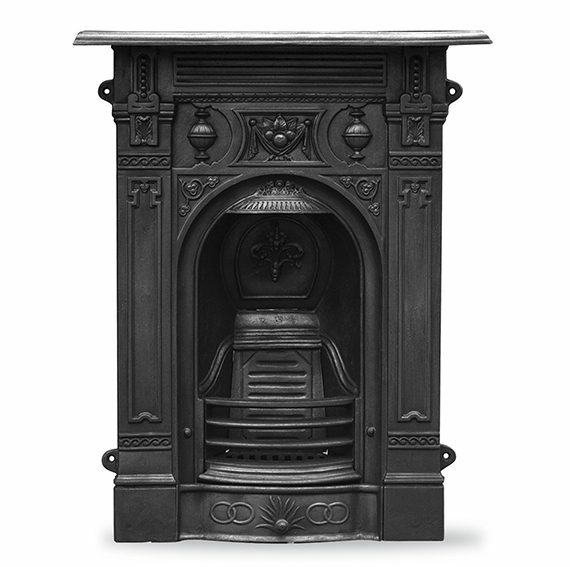 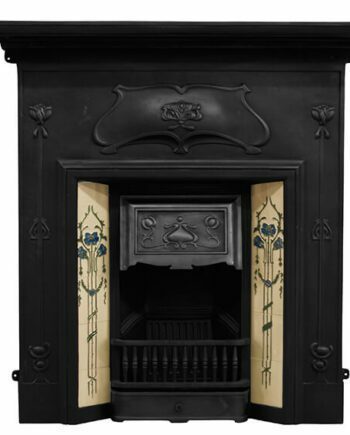 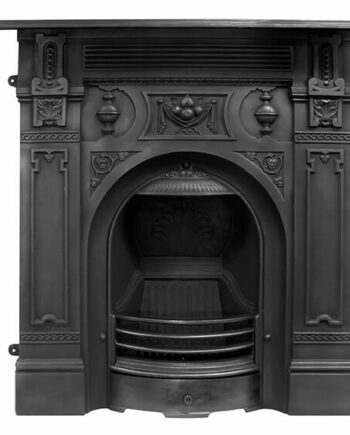 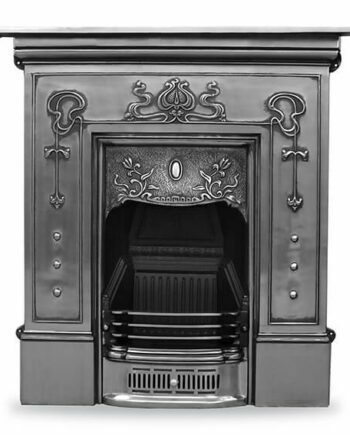 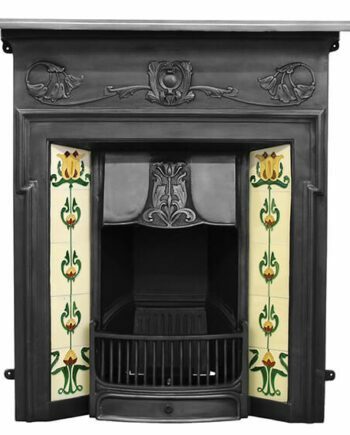 The Victorian style cast iron fireplace is perfect in size,design and stature for placement in a bedroom or in smaller rooms of a household. 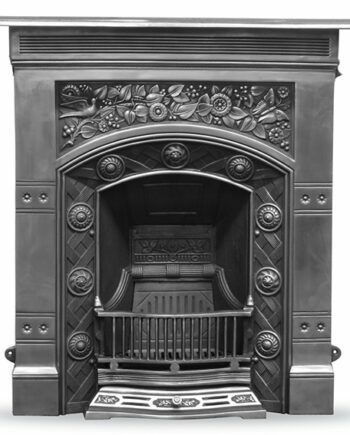 It is designed with intricate fruit and urn artwork and completed with a beautifully sunken archway. 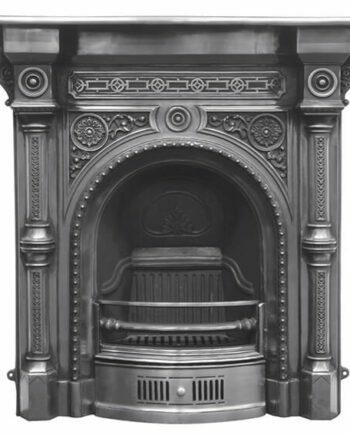 The Victorian is also available in a full polish finish. 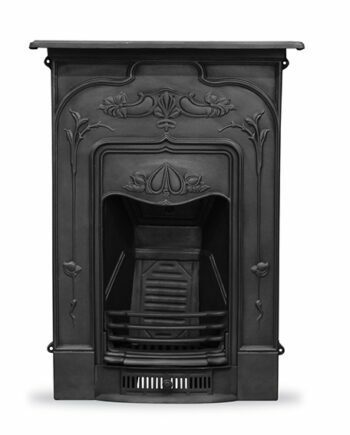 Please see the other listings reference product code HEF043. 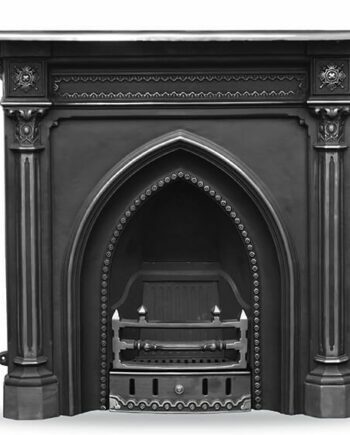 If required an ash pan is available to suit. 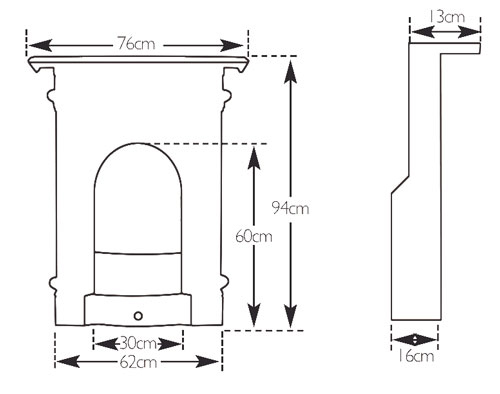 Please reference product code DJX039.